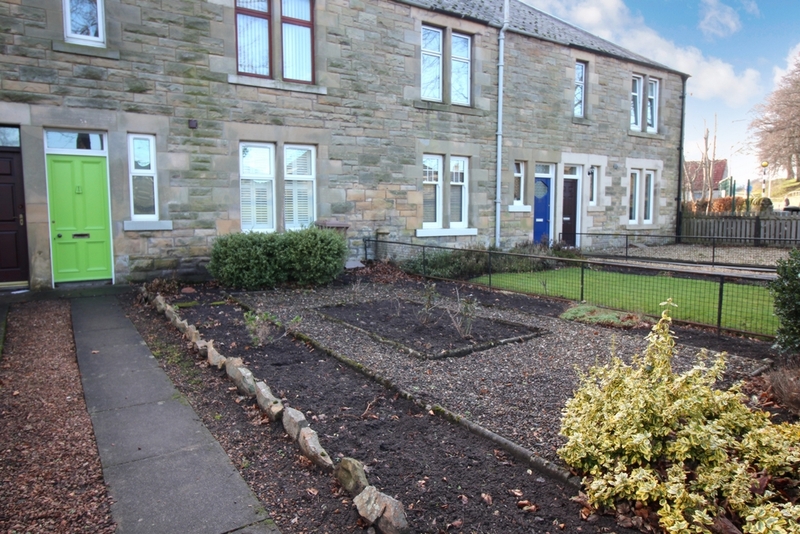 38 Norman View is a bright and spacious, 2-bedroom, ground floor flat with front and rear gardens situated close to St Andrews in the popular town of Leuchars. 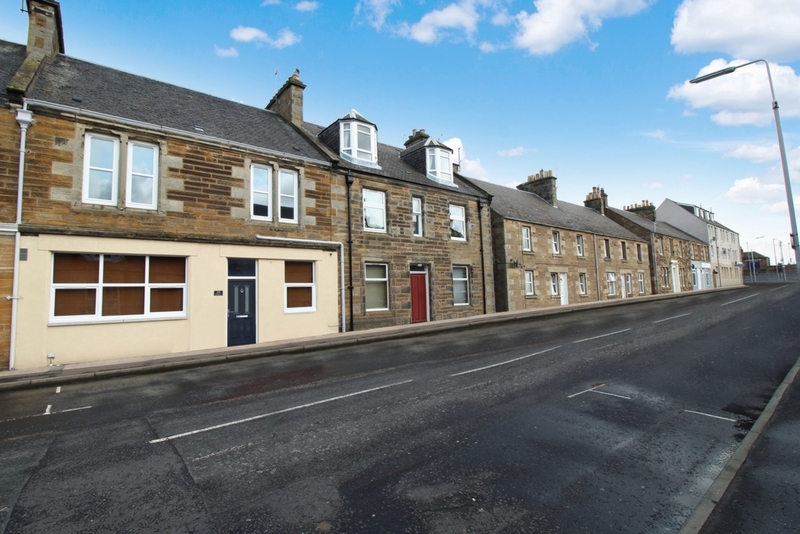 17A Kirkgate is a charming stone-built, well-proportioned, 2-bedroom, ground floor flat with garden ground, just a short distance from the centre of the buzzing market town of Cupar. 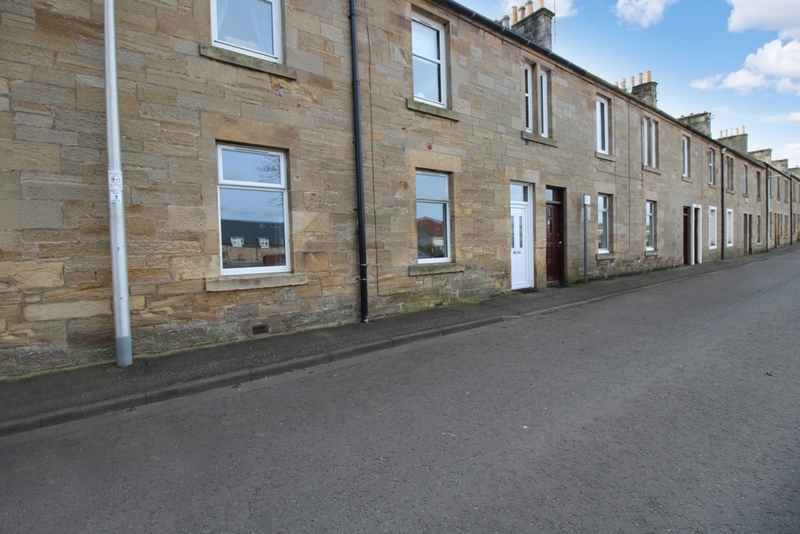 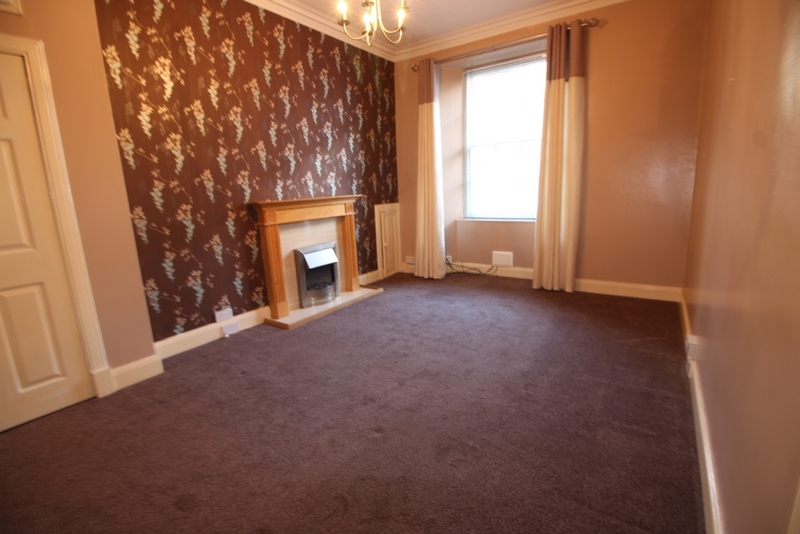 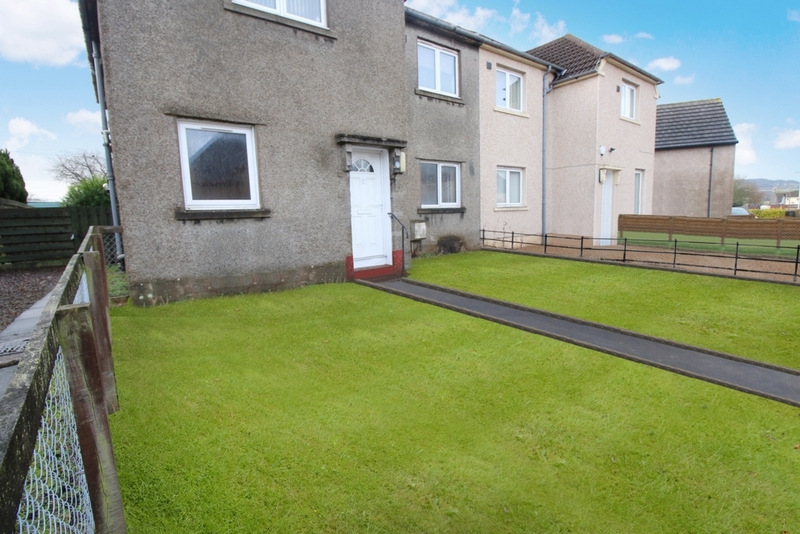 Ideally positioned we have 32 Commercial Street, a bright and spacious, 2-bedroom, first floor flat, with garden ground and outbuilding, situated in the desirable town of Ladybank. 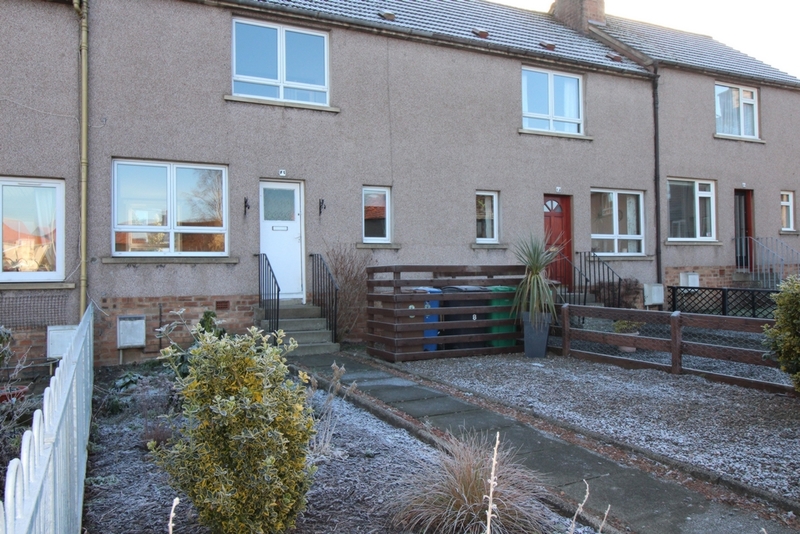 Nestled in a cul-de-sac, 32 Kinloss Crescent is a 2-bedroom, first floor flat with fully enclosed garden, situated in the popular market town of Cupar. 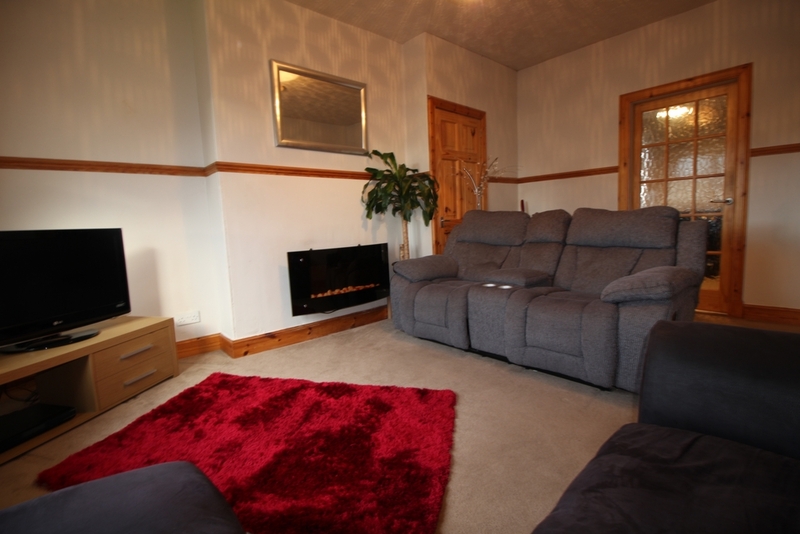 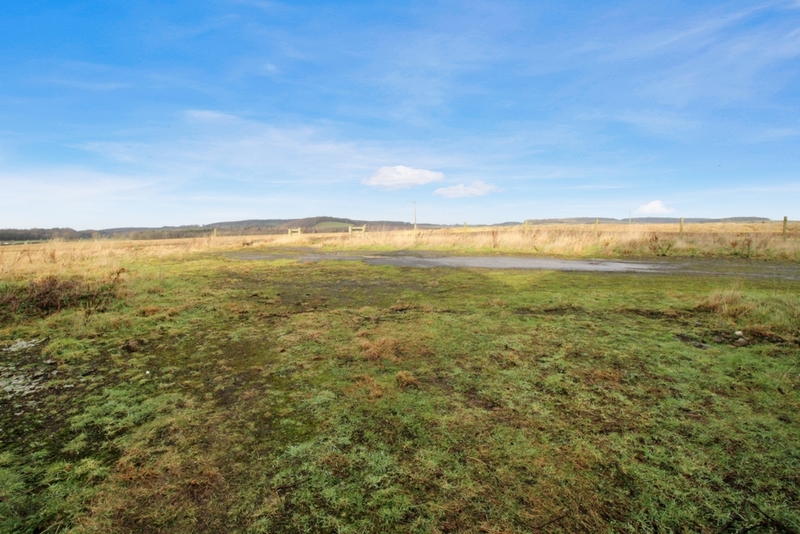 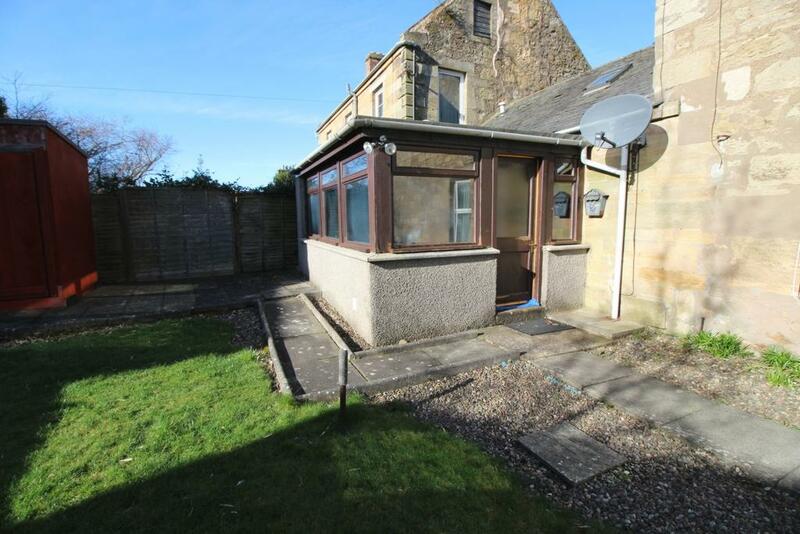 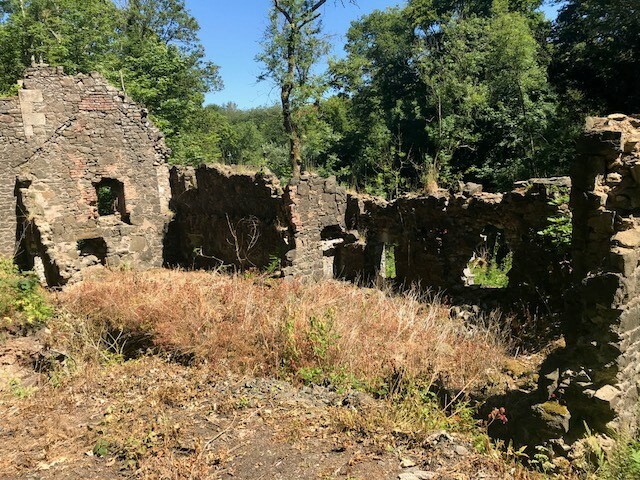 1A Front Lebanon is an attractive 1-bedroom cottage with sunroom and garden ground, situated close to all amenities of the popular market town of Cupar.